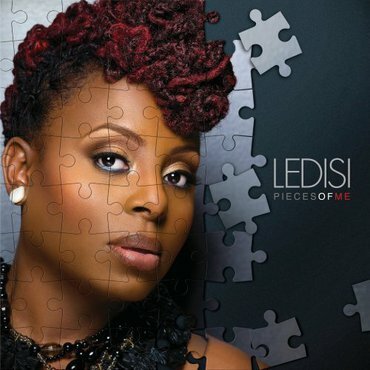 Verve recording artist Ledisi invited Madame Noire to the set of her new video “Pieces of Me,” the title track from her upcoming album (available on June 14). Watch as the soul chanteuse discusses having a womanly figure in the entertainment industry, music, her distinctive red hair and more! Ledisi channels her inner Chaka Khan and dismisses all the haters on "Shut Up", produced by Mike City and Ledisi. "Shut Up" and listen HERE!